Getting engaged? Planning a wedding? We can help you find the perfect space to pop the question or say ‘I do’. 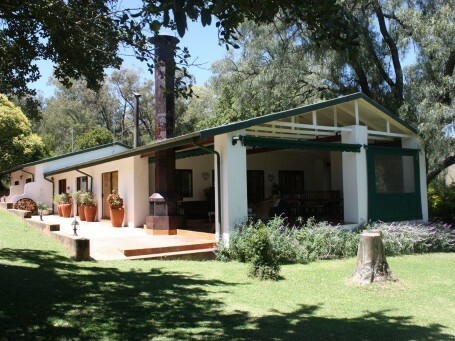 Simplistic, farm-chic venue ideal for groups, 33 km from Dullstroom. 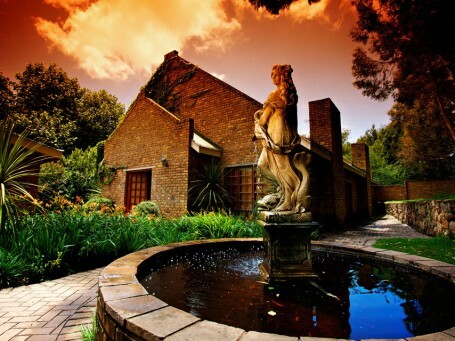 Dullstroom is considered one of the top country wedding destinations in South Africa. Country charm abounds, yet the quiet professionalism necessary to make your special day just perfect exists in equal measure. 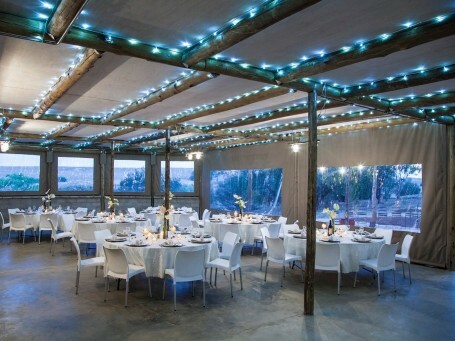 There are an excellent variety of wedding venues in Dullstroom that range from the private and secluded gardens of country houses and boutique hotels to historical inns and rustic farm style barns. Destination weddings are more popular than ever especially with guests flying in from abroad. The wedding party and guests can take more time to catch up and enjoy a full weekend experience. Venues are more than accommodating and will help you plan the meals and informal get togethers around your ceremony from the Friday night braai to the Sunday morning breakfast buffet. 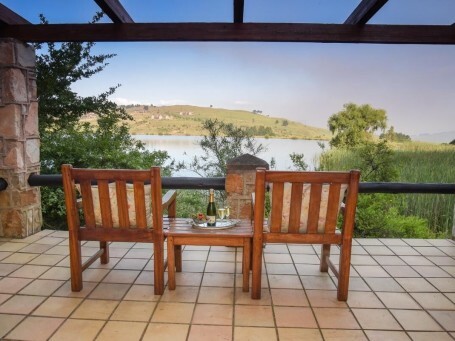 Planning is easy with Dullstroom only 2 from Johannesburg and Dullstroom Reservations will coordinate all guest bookings and payments so you don't have to. 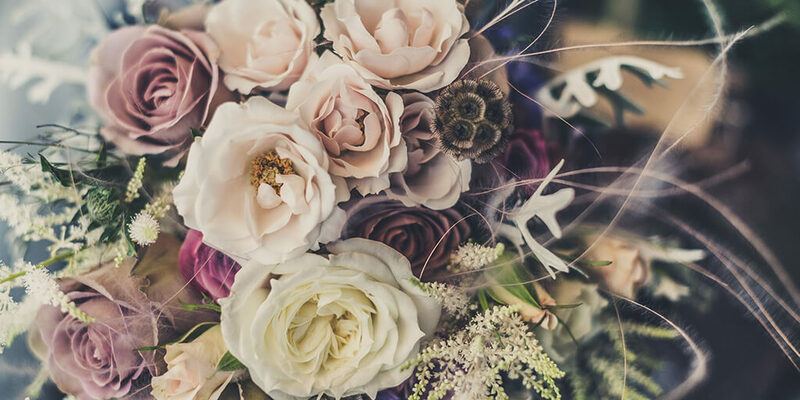 Contact us to find out about local wedding venues, wedding planners, spa's, caterers, flowers, photographers, make-up artists, hairstylists and a host of excellent local suppliers to help make your day complete.